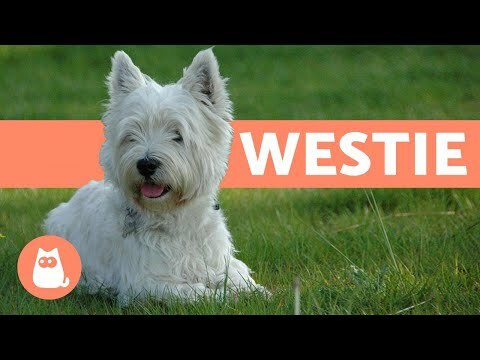 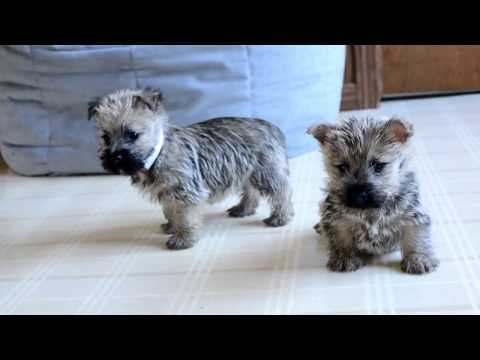 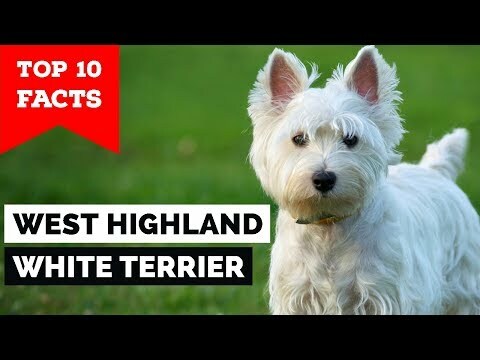 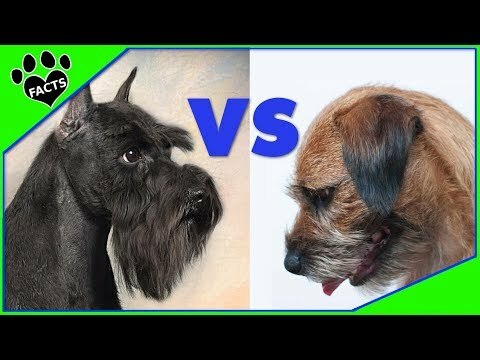 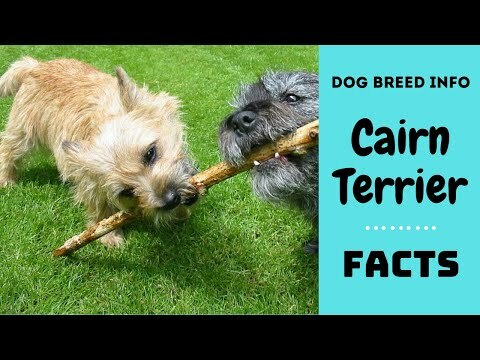 The Cairn Terrier is one of the oldest terrier breeds, originating in the Scottish Highlands and recognized as one of Scotland's earliest working dogs. 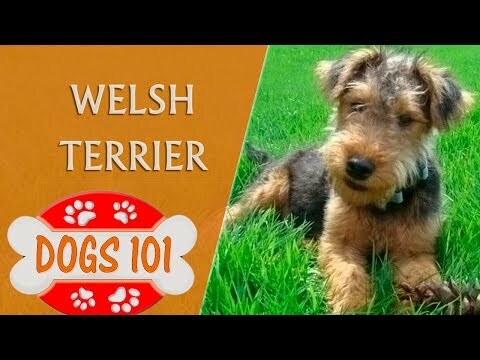 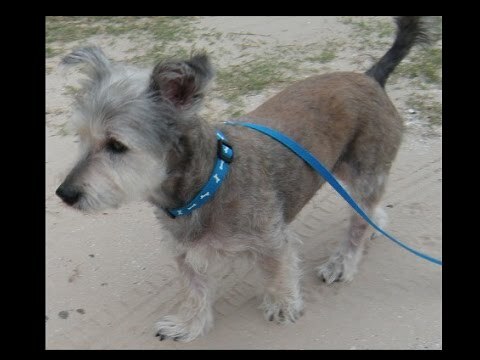 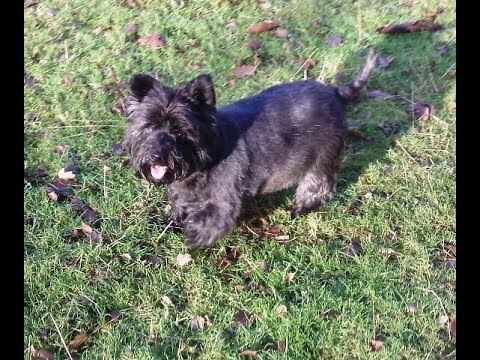 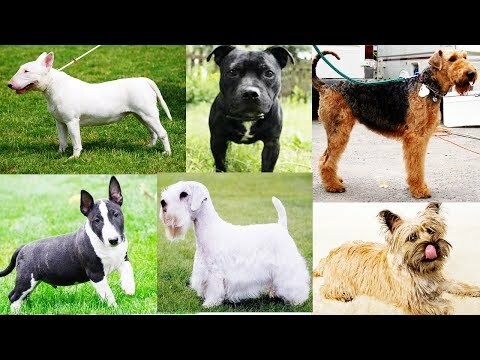 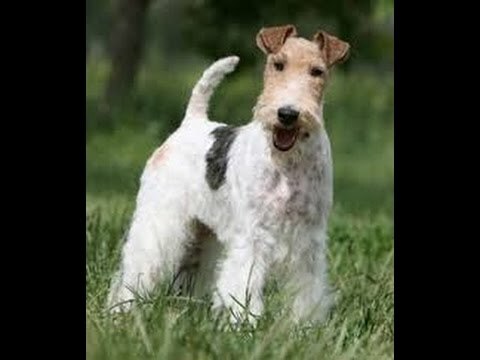 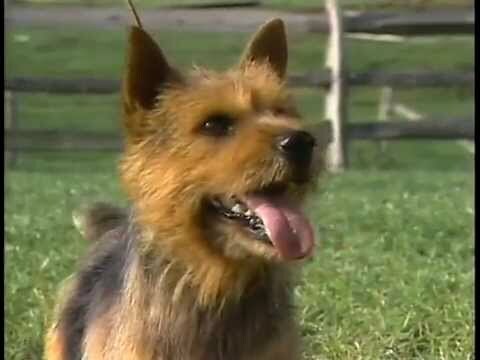 The breed was given the name Cairn, because the breed's function was to hunt and chase quarry between the cairns in the Scottish highlands.Although the breed had existed long before, the name 'Cairn Terrier' was a compromise suggestion after the breed was originally brought to official shows in the United Kingdom in 1909 under the name Short-haired Skye terriers. 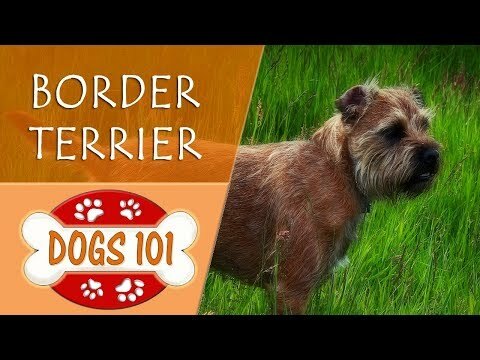 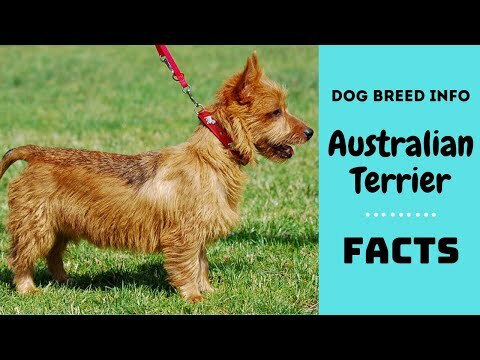 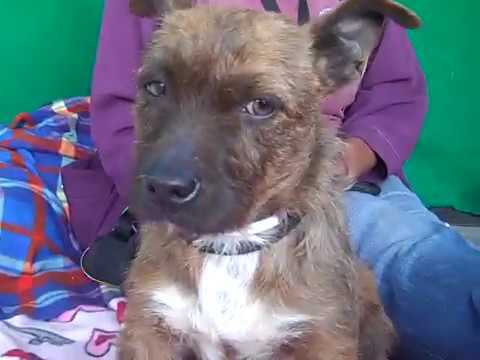 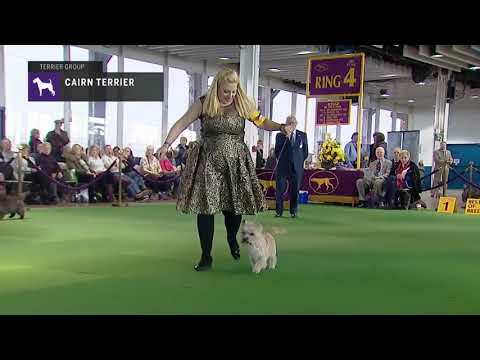 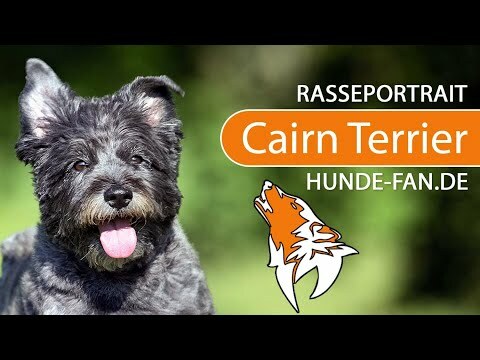 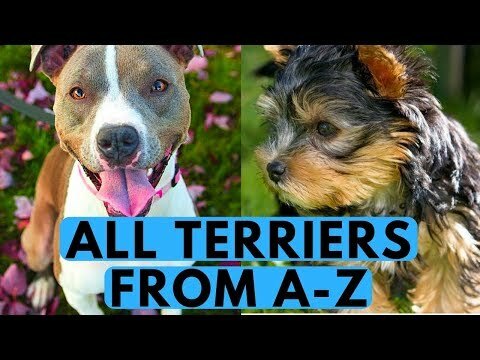 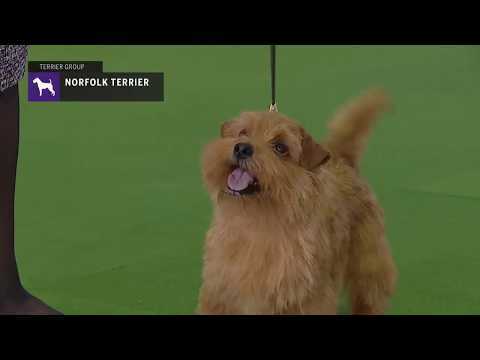 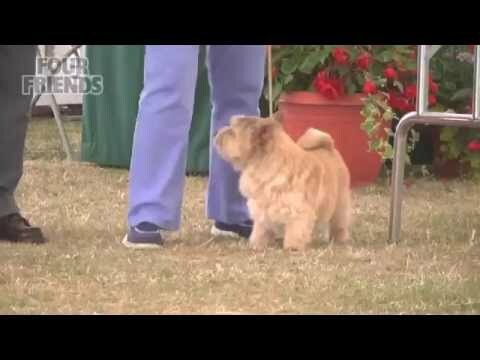 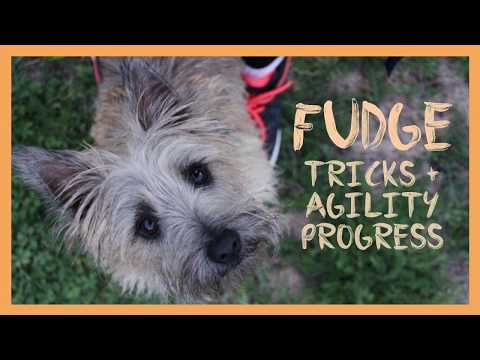 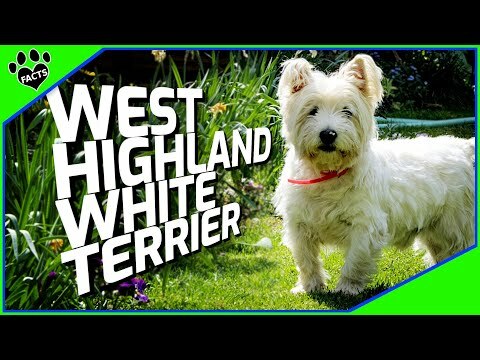 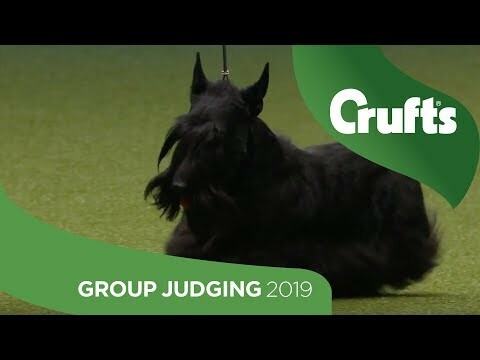 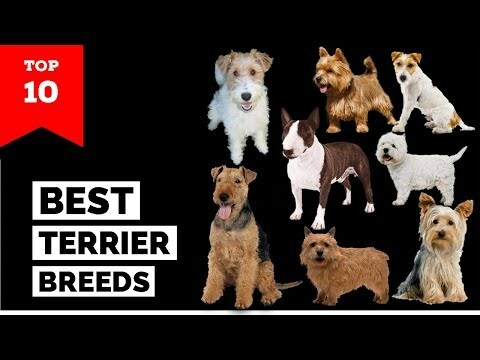 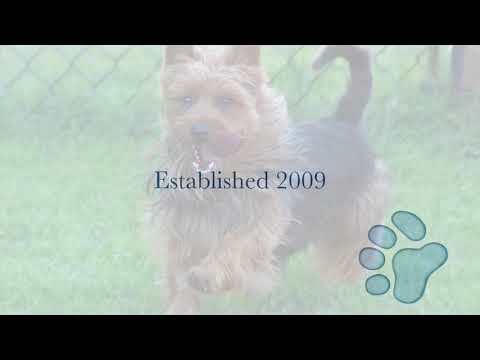 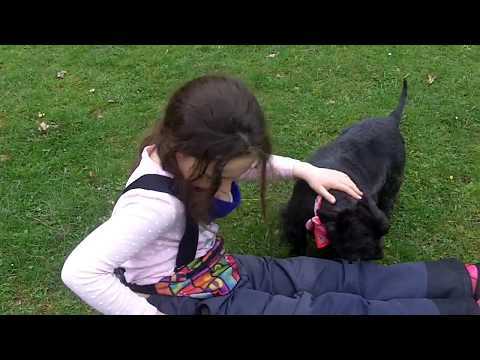 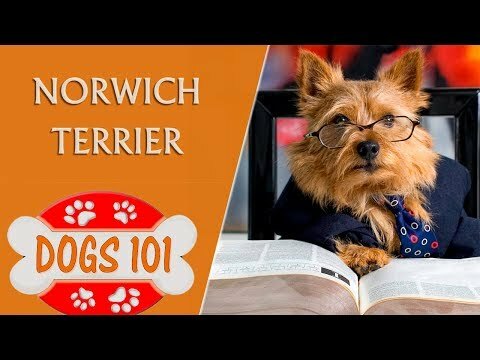 This name was not acceptable to The Kennel Club due to opposition from Skye Terrier breeders, and the name 'Cairn Terrier' was suggested as an alternative. 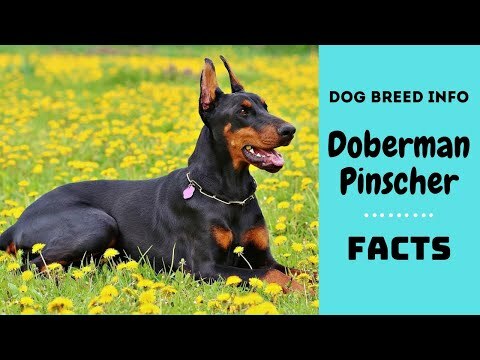 They are usually left-pawed, which has been shown in dogs to correlate to superior performance in tasks related to scent. 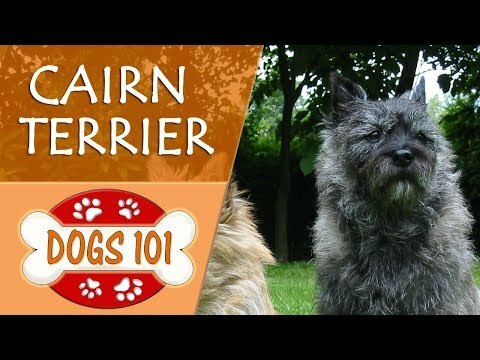 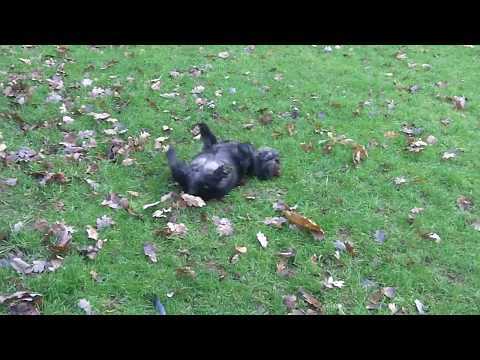 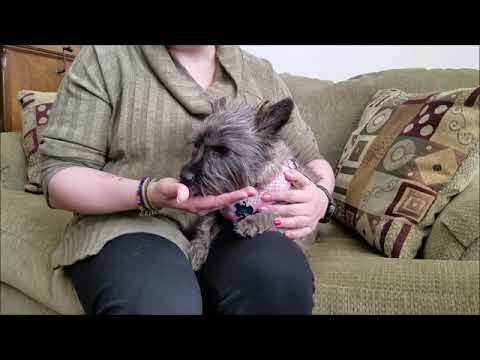 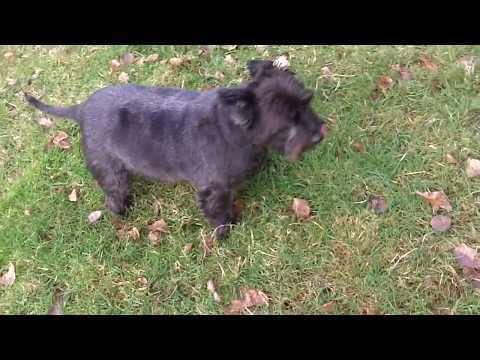 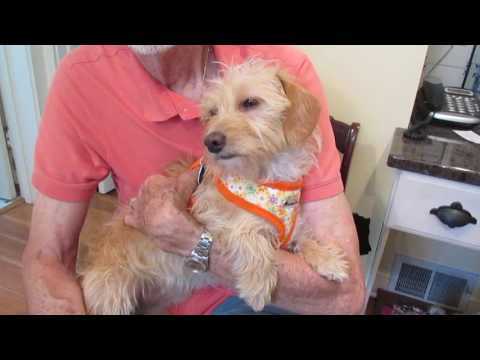 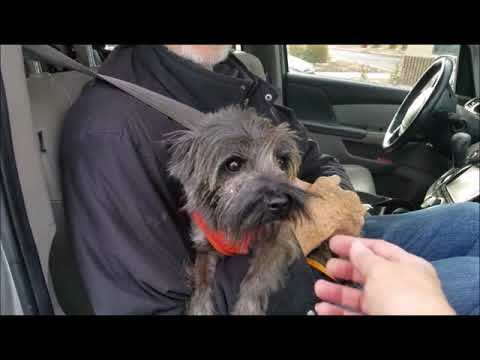 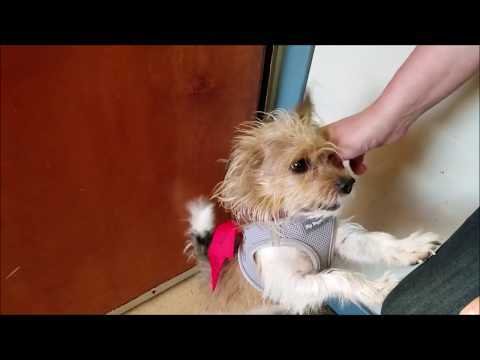 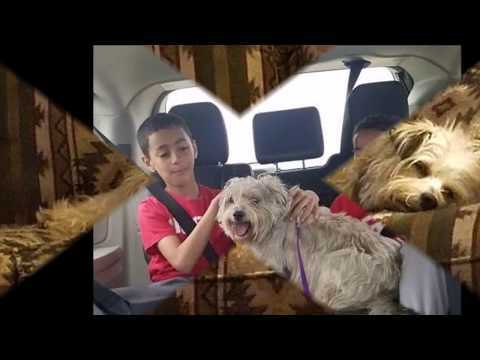 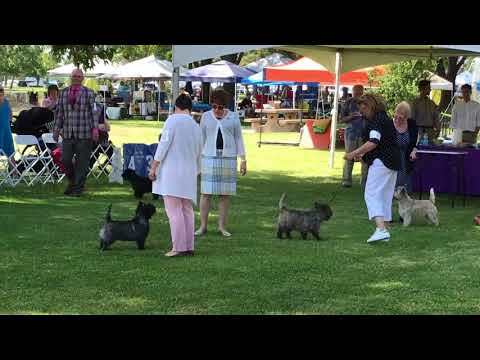 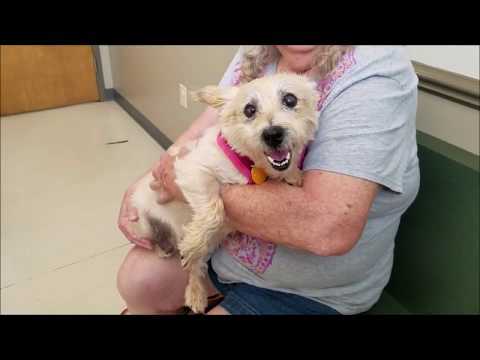 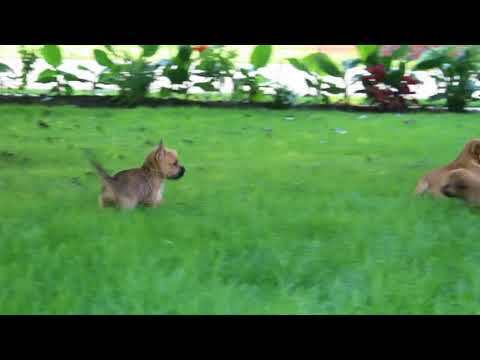 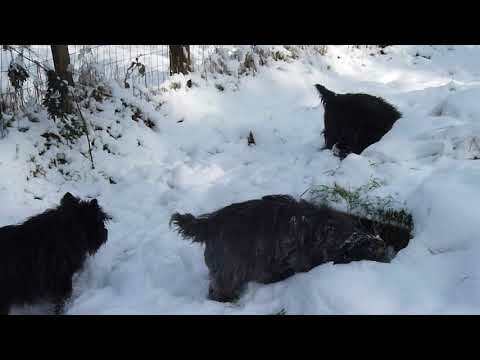 Cairn terriers are ratters. 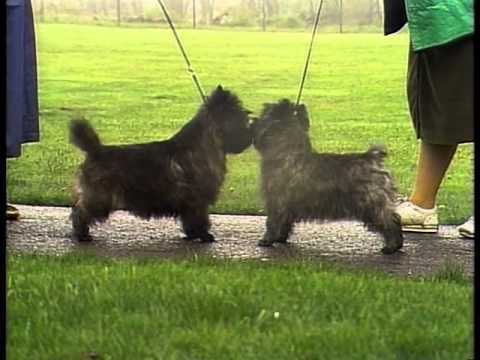 Fabulous Fergus Cairn Terrier lovely. 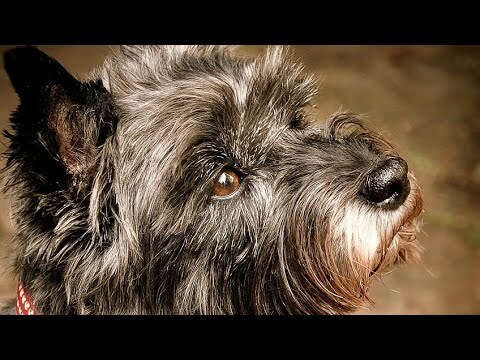 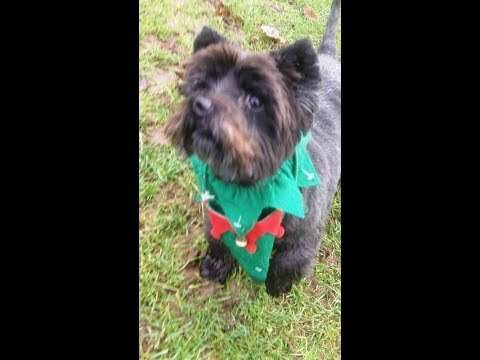 Our Fergus Cairn Terrier Pensioner baby. 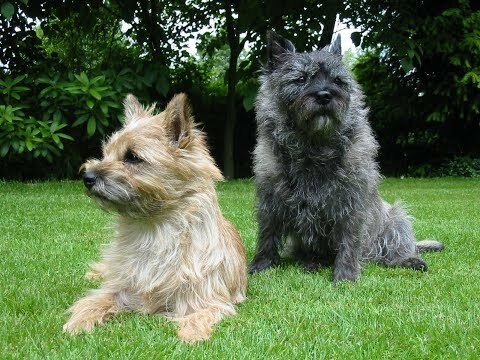 Cairn Terrier Fergus &amp; Taylor . 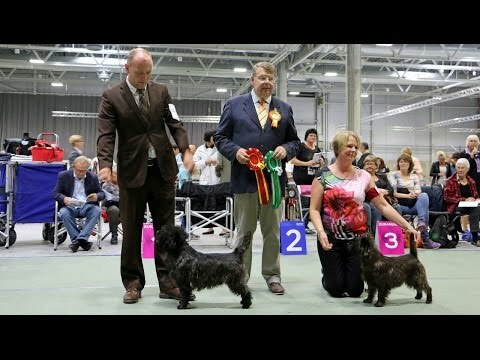 European Dog Show in Oslo, 4 6 September 2015. 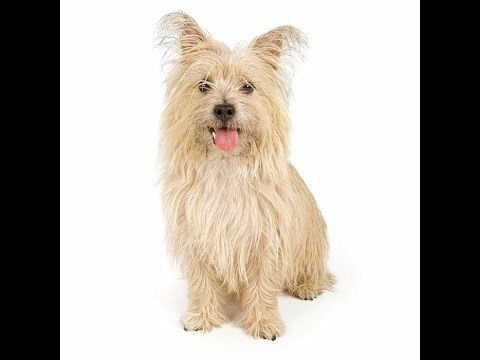 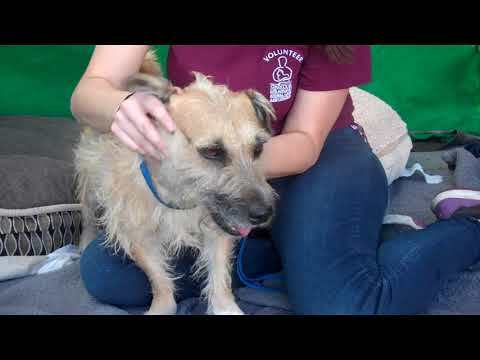 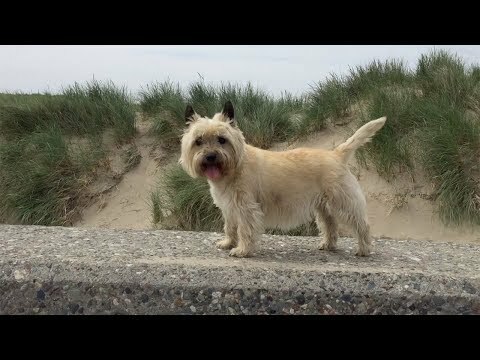 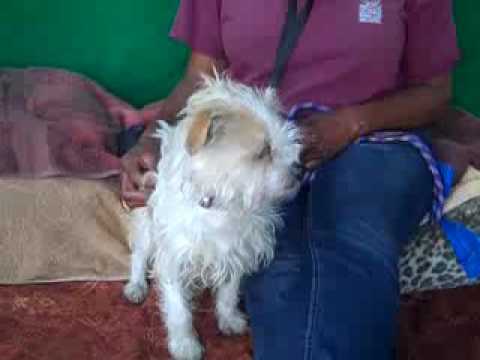 Cairn Terrier.